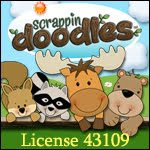 Martin Luther King, Jr. Activity for Kindergarten - Classroom Activities: Social Studies, Reading, Writing, and More! 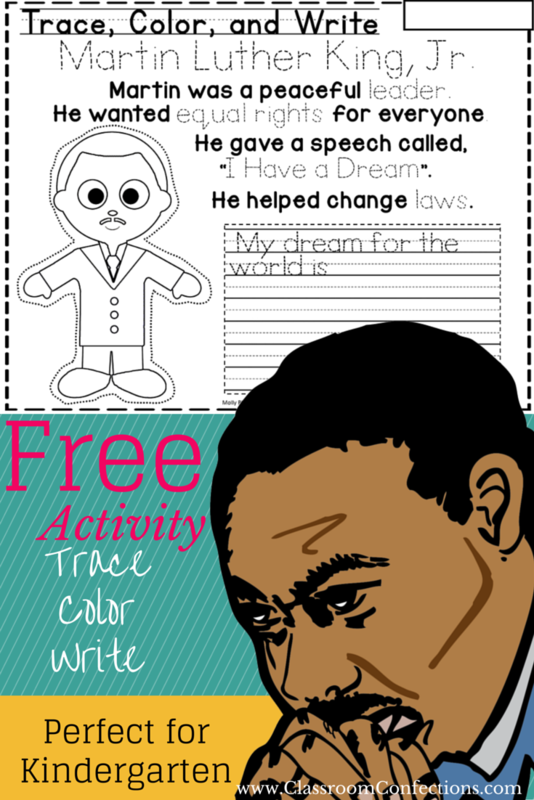 If you are looking for a basic Martin Luther King, Jr. activity for your kindergarten kiddos, then this "Trace, Color, and Write" activity might be perfect. It has some basic facts about Martin Luther King, Jr. for kids to read and trace, an MLK image for kids to trace around, and printed lines for them to share their own dream for the world. It would make a great literacy center activity or even use it for morning work. It would also work as a follow-up activity after you read a book on Martin Luther King, Jr. Use it in your classroom however you would like, and please do pin the image below. Click the link below to download. Enjoy! 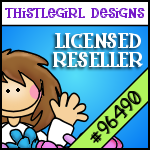 Thank you for sharing on facebook, pinning to Pinterest, and Tweeting about this activity.